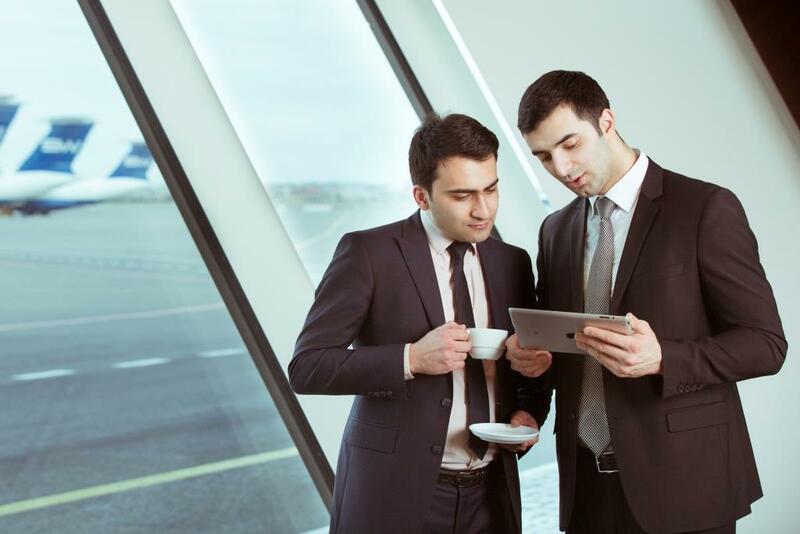 "VIP Aviation Services Company" LLC provides high-level services for each cooperating company. Among the many customers both local and abroad there are a lot of corporate companies, holding companies and government organizations. Today "VIP Aviation Services Company" LLC cooperates with more than 20 international airlines and over 100 local and foreign companies. Entrust your trip to us!